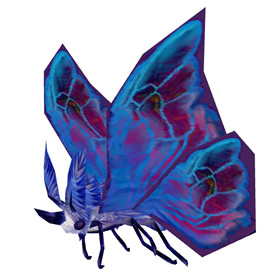 The breeds of this moth are the 3 most common in the moveset, but is only identical in breed selection with the Crimson Moth. 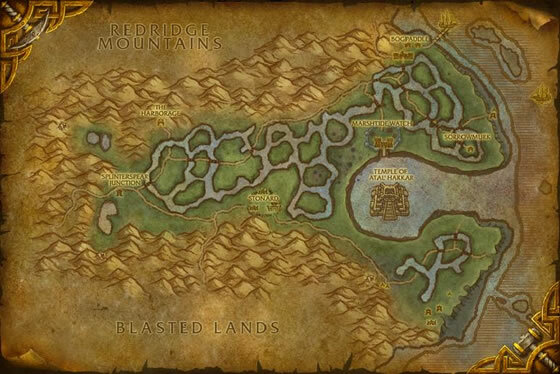 I also found a rare spawn lvl 15 Swamp moth (977H/166P/156S) as a secondary to Toad and Spider at the Lost One Hunter's hut with 2 blue crystals in the upper middle location: (63.35, 26.36)! 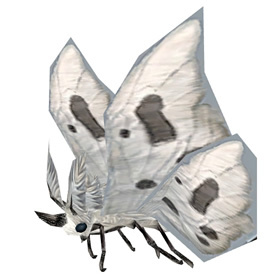 II was just reading how this elusive moth is often secondary, when I came upon a swamp moth that did indeed have another swamp moth as a secondary, both with different abilities. I found mine right next to the huts in the upper middle border where a cluster of lost one muckdwellers and hunters reside, there are two sets of glowing blue crystals here as well. Go to one of the spots their meant to spawn and pick a pet battle with another pet. U'll find one as a secondary. As others have said, difficult to find as a rare spawn. 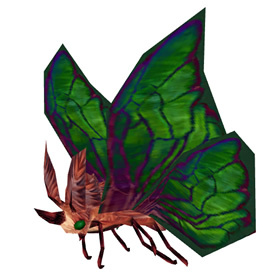 Kill all the other pets around to try and force some moths to show up, but you'll likely have better luck finding one as a secondary pet. Definitely paired with other pets. Came across a few including a rare along the Misty Reed Strand boardering the seashore in the Swamp of Sorrows. Primary and secondary pet in zone. As with all wild captures the population of the zone as a whole influences the rarity of the pet you battle so feel free to eradicate poverty. this pet was very annoying to get. i found a rare but ended up dying and spent another hour finding another one. i found it second to a toad. my advice is to check EVERY pet and then kill it. It will respawn new pets. after farming this pain of a mini pet, and doing it all day, and many other rares and leveling lower level pets, i finally got a rare moth at 74,19 just outside bogpaddle, was my last of the night, saw it figured one last try. sure enough, thats the way it usually works. got it just about 5 minutes ago. good luck, and my advice is if you need this as a rare its a pain of a grind, i'd suggest using a stone to upgrade it...good night . I found a common near Purespring Cavern... it was the only critter spawned in that general area. I found several as secondary pets on the north side of Stonard. While rare hunting a Moccasin, I had a rare Swamp Moth add onto the Moccasin, so if you do not see a lot of battle pet Swamp Moth (and there isn't that many as their is), then try to kill to birds with one stone and search for a Moccasin also. 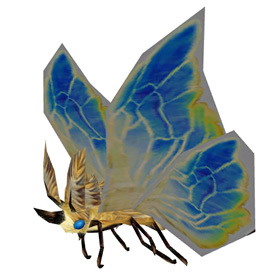 I made a macro for the Moccasin, but I couldn't for the Swamp Moth as there are other non battle pets named Swamp Moth also. Not an easy find... was an add for a moccosin, just south west of bogpaddle. Fought at least 10 battles before I found 1. Good luck! Found a duo of them on a island north of bloodmire, and found one as an add near stonard. Didn't see any others on my rounds looking for a moccasin. Encountered one in the middle of Bogpaddle and Sorrowmurk justslightly off the path. Saw none others while flying about the zone. Prefers to dwell in wet, muddy areas and feed on Sorrowmoss nectar.